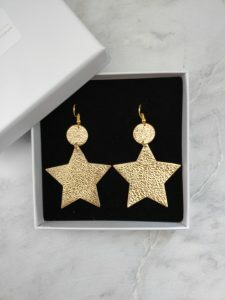 I like to think that here at Mum’s Back, we are the queens of gifts for mums….but in this little blog I’ve done a little round up of my favourite delights from my other favourite independent brands too. I hope you find it useful when thinking about what to buy new mums…and not so new mums alike. 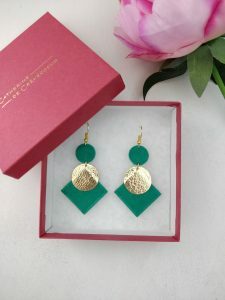 I’ll begin with the gorgeous Postcards Home, an online treasure chest selling ethically sourced unique homeware and gifts inspired by travel and design. The idea is that their products are like postcards, transporting you to your favourite places around the world. 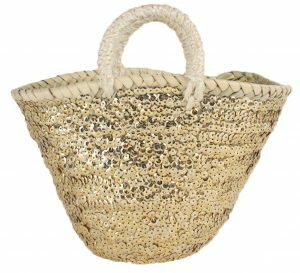 I absolutely LOVE this gorgeous Mini Sequin Gold Basket from Morocco. Postcards Home is a real business with heart – wherever possible founder Lucy works supporting social enterprises around the world meaning you really purchase with purpose when you buy from them. Secondly, I want to include our very own Mum's Back range. Our range focusses on the yummy stuff we are denied in pregnancy. The concept came to life when I had two back to back pregnancies and realised how much I missed all the stuff I wasn't allowed. 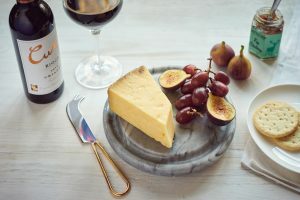 My husband bought me some red wine and cheese once my babies were born and it was my most favourite gift ever as it was purely for me and recognised the crazy journey of pregnancy and childbirth I'd gone on. 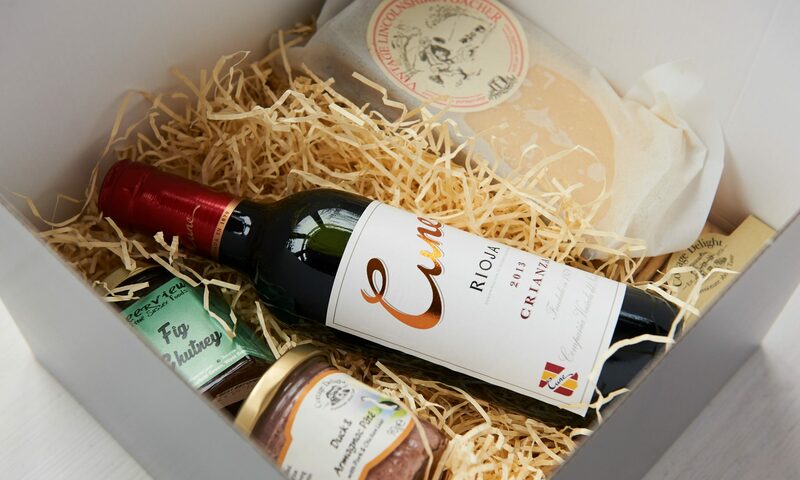 The hampers include high end items such as Rioja, Prosecco, Gin, cheese, pate, chocolate, Boost Balls and many other delights. Next on the list is this AMAZING book, written by the gorgeous Beccy Hands and Alexis Strickland. 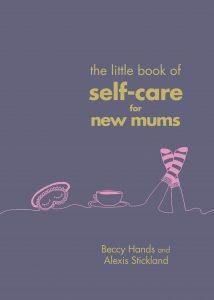 The Little Book Of Self Care For Mums really is an instant pick-me-up. It’s a survival guide to managing the emotional and physical rollercoaster of becoming a new mum. It is beautifully illustrated by Kay Barker and written with such a beautiful level of warmth and understanding. I’m no longer a new mum but the words of this book still deeply applied with me. There was one section on breastfeeding that resonated so much with me that it reduced me to tears of relief. It felt like someone finally understood. I strongly recommend this book when thinking about what to buy new mums…. it should be given to all new mums as part of their new mum kit! 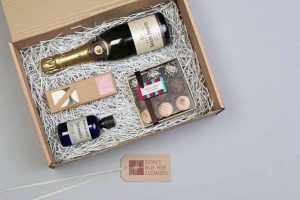 Don’t Buy Her Flowers are absolute pros in boxes of self care. Their range features boxes for mums, dads and anyone in need of a bit of TLC. My favourite is The Date Night In – truffles, lavender oil and tea lights, plus the tipple of your choice. What more could you want from a perfect night in? I also want to include a gift from the new Mum's Back range. 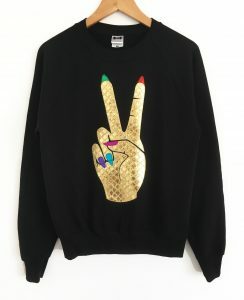 The brand was born from a need to recognise that mums deserve gifts just for them after having a baby. As I go on my own personal parenting journey, I realise that we deserve treats and recognition throughout our lives, not just at the beginning! This range reflects that. This Relaxation Package includes a luxurious silk eye mask and two aromatherapy sticks. One to aid restful sleep and one to help sooth tension headaches away. Apples & Pips is gorgeous brand that specialises in parents and babies. You can put together your own configuration of package for that special mum. Personally I love their incredibly thoughtful IVF package. 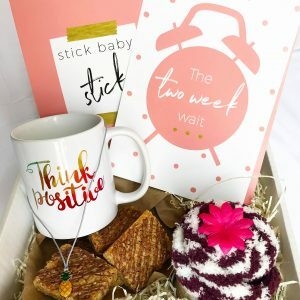 A unique gift that acknowledges the rollercoaster couples going through IVF experience. 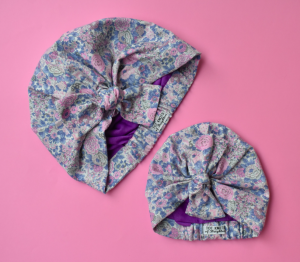 Finally, I want to feature a beautiful business called Tot Knots of Brighton, recently founded by my good friend Katie De Toney. Tot Knots was discovered during a hot summer holiday. Katie realised the babies and toddlers wouldn’t keep their sun hats on their hats, so she improvised! That improvisation proved to be the basis of a gorgeous design. She sells many beautiful turbons, knots and bows for babies, toddlers AND adults (many which you can twin in a “mummy and me” style). One of her sets was recently featured by Clemmie Telford in her Insta stories. 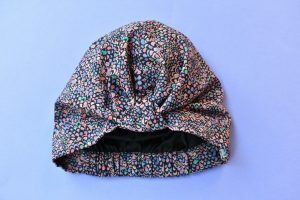 She has just launched some new Turban Head Wraps that are specially designed to be worn as a headscarf by day and/or a night cap by night. As well as looking amazingly cool the pure silk satin lining helps to smooth, condition and control frizz-prone and prevent tangled hair. Absolute genius! 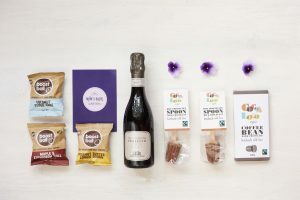 This gift guide for mums was put together by Sally Bunkham, founder of Mum's Back. 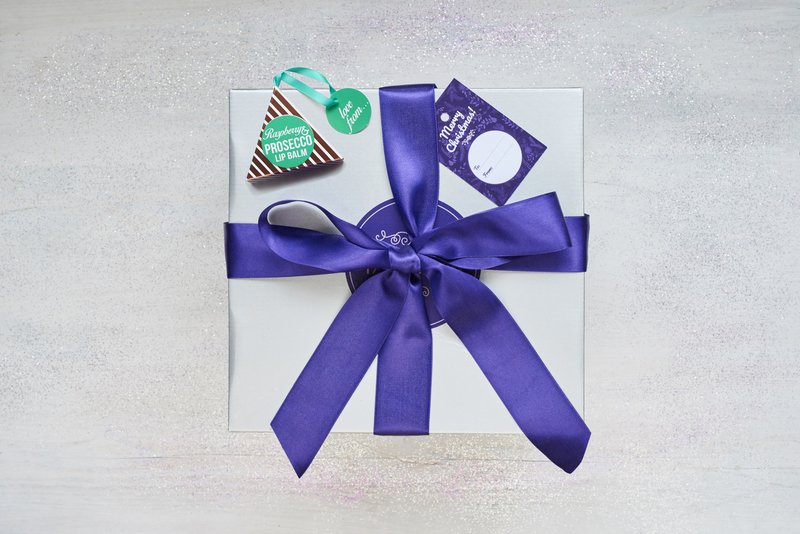 who provide luxury gift hampers for mums, focussing on the yummy stuff denied in pregnancy. £1 from every hamper sold goes to PANDAS Foundation.